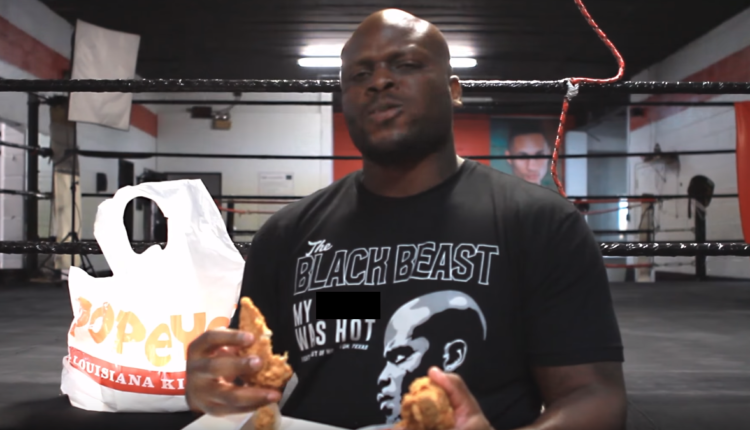 Derrick Lewis’ star continues to rise, as the man in the main event of UFC 230 has earned a sponsorship from his favorite fast food restaurant. Lewis’ who went viral with his UFC 229 post-fight interview, claimed in a press conference in 2017, that he wanted to knock out Cormier for making light of Popeye’s Chicken in a parody music video. Now, the two face-off for the UFC heavyweight title on November 3rd, and Lewis has inked a deal with the brand, something Cormier wanted but never achieved. 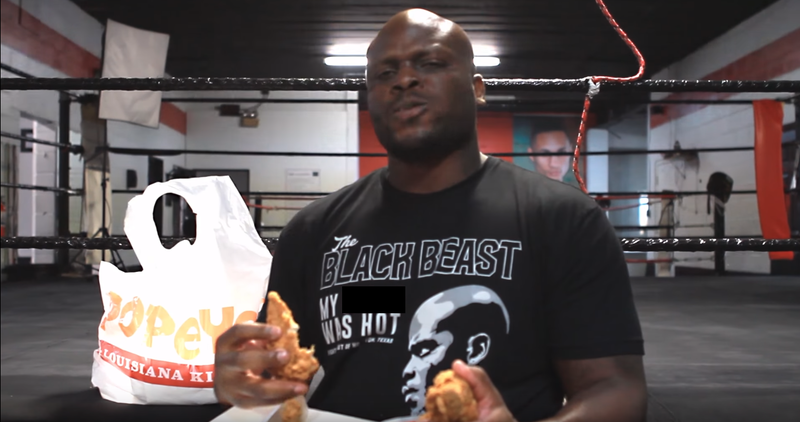 Malki Kawa, Lewis’ agent’ tweeted Wednesday that a Popeye’s in Lewis’ hometown of Houston, will be hooking up “The Black Beast” with free chicken for life!